06 Apr Having no license isn`t the same as having no rights. Having no license isn`t the same as having no rights. 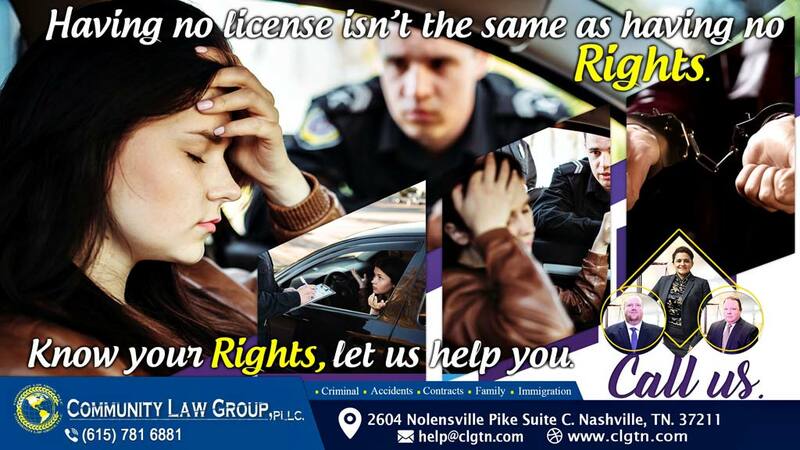 Know your rights, let us help you.